West Pomerania Shorts '17 is the 7th instalment of the competition that presents the most interesting short film forms produced by people associated with the West Pomeranian Voivodeship. The submitted works may be made in any convention, they can be: features, documentaries, reportages, making-of films, video art, animations; but with a running time no longer than 35 minutes The finals will be taking place in June, during Szczecin European Film Festival '17, where the winner will be chosen through voting by audience members and the Jury. The final deadline for submissions is 10.05.2017. 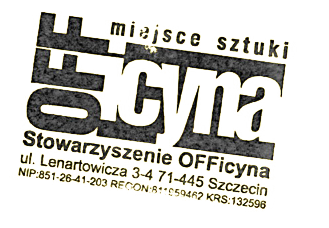 In order to submit your film, please send us a correctly filled entry form and a preview copy to our e-mail address: competition@seff.pl; or to our street address: Stowarzyszenie OFFicyna, al. Wojska Polskiego 90, 70-482 Szczecin, Poland with the note "West Pomerania Shorts '17." Details concerning the open call can be found in the West Pomerania Shorts '17 Terms and Conditions. 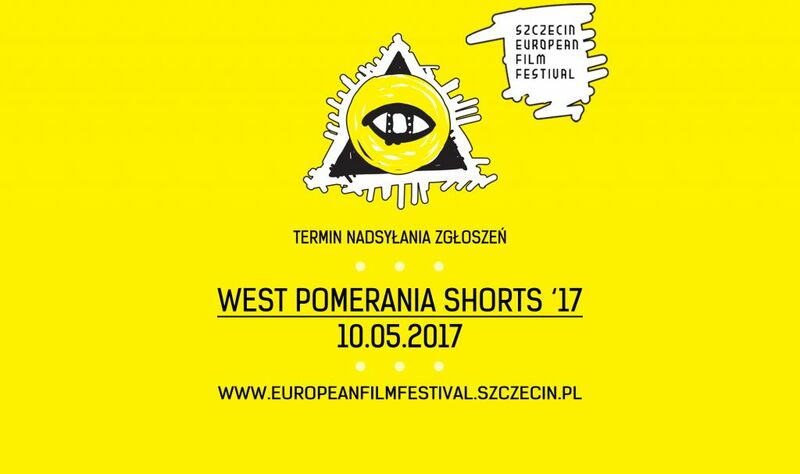 By submitting your film to the West Pomerania Shorts '17 competition you accept the West Pomerania Shorts '17 Terms and Conditions as well as the information included in the entry form.